This October I received an email that said "Congratulations! You are the grand prize winner." Wait, what?! Let's back up. 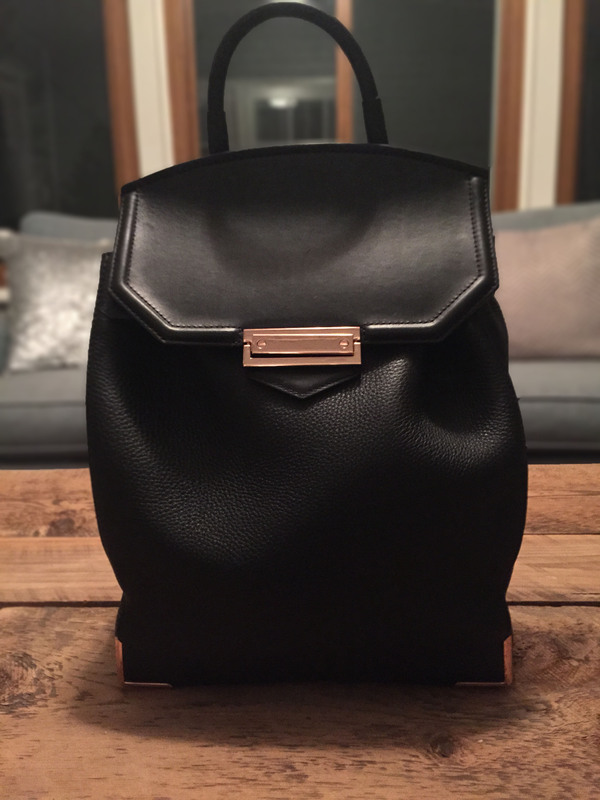 A few months ago I mindlessly entered a giveaway for an Alexander Wang backpack on Rachel Zoe's blog. It was a simple enter your name and email address for a chance to win. I do this every now and again because, hey, why not? Cut to, October when I received the aforementioned email while on vacation with my husband. Well technically, the email I received was the second email basically stating email us or we are giving it to the next person in line. I panicked. First, I wanted to make sure it was not a scam email. Second, they were asking for some financial information and I was wary about this. I discussed it with Derek and my mom to make sure I crossed all my T's and dotted all my I's. In the end I decided to accept. I mean, what were the chances I'd win? It felt ungrateful not to accept, right? I received it about a week later and I'm telling you, guys, it's awesome. I knew it was designer and it was expensive, but the question always lingers if these bags are worth the price. You could tell immediately that the quality of the leather was top notch. It is lux all the way. The leather is thick and heavy. It is immediately differentiated by the lower quality, affordable cost purses I typically purchase. The inner lining is silky, rich and durable. I loved it needless to say. Now, despite absolutely love this bag if I had not won it in a contest this I would never had purchased it. Mostly because I could never afford it but also because I just could not justify that amount of money on a bag. Doesn't stop me from showing it off though ;). So I decided to do a little searching to see cheaper alternatives for y'all. 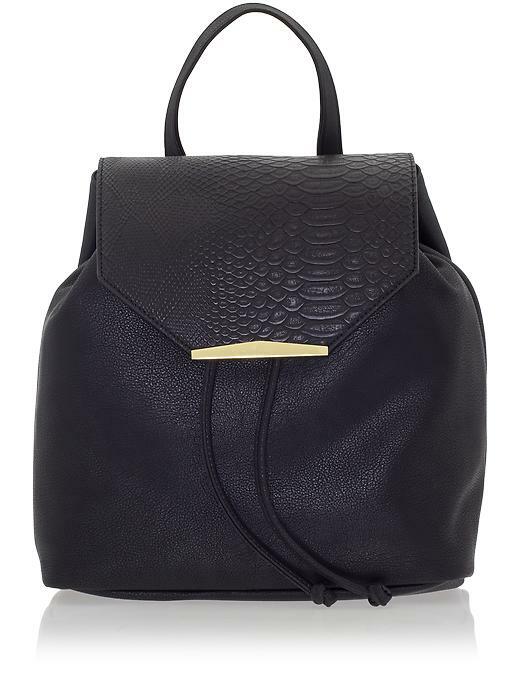 Danielle Nicole Sloane Backpack, $88 on Piperlime. Although I found this similar bag cheaper on other sites including Amazon and Macy's. This is probably the closest to the Alexander Wang bag that I could find. It is made to look like leather but it is not leather. Similar to the material that many Target bags are made from. 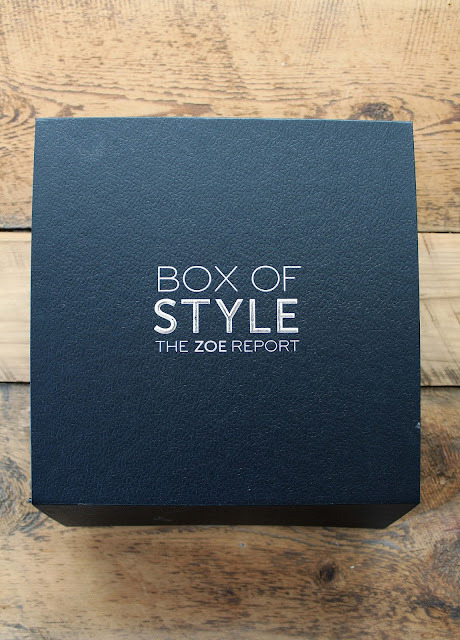 Overall, this is probably a good option if you are a fashion lover but your wallet is not. Coach Studio Legacy Backpack, $258. This is definitely more pricey than the Danielle Nicole bag but Coach has reputation for quality. This is made of leather with calfskin trim. The lining is the signature Coach lining. 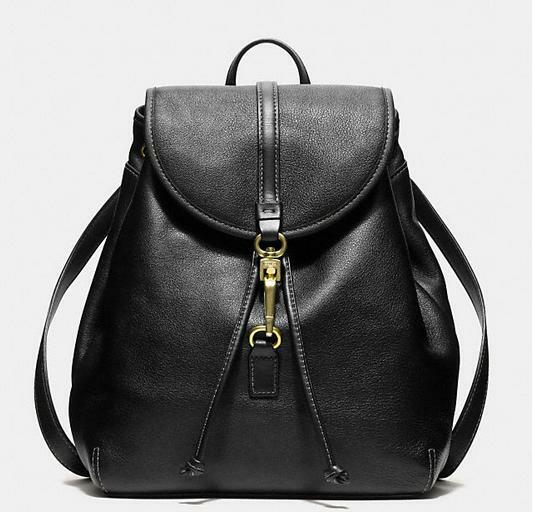 Not identical to the Alexander Wang bag, but you are getting more bang for you buck. 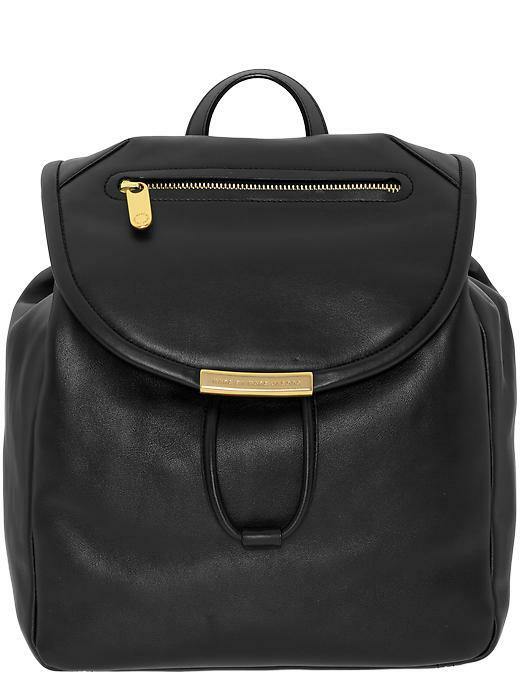 Marc by Marc Jacobs Luna Backpack, $528 on Piperlime. It is made of leather with a red cotton lining. I think the brand Marc Jacobs speaks for itself. He delivers top of the line materials and fun, hence the red lining. Although, this is the most expensive option it is also the highest quality and will likely be the most resilient . What do you think? Would you buy the Alexander Wang bag? Leave a comment below and let me know what you think! Which one would you buy? Oh my gosh! What a win! I enter these types of giveaways too but never expect to win since so many people enter. Congratulations! I love the Coach bag you posted. I may jump on the backpack train. Thanks! I know I was surprised too. Who doesn't love a fancy backpack right?! 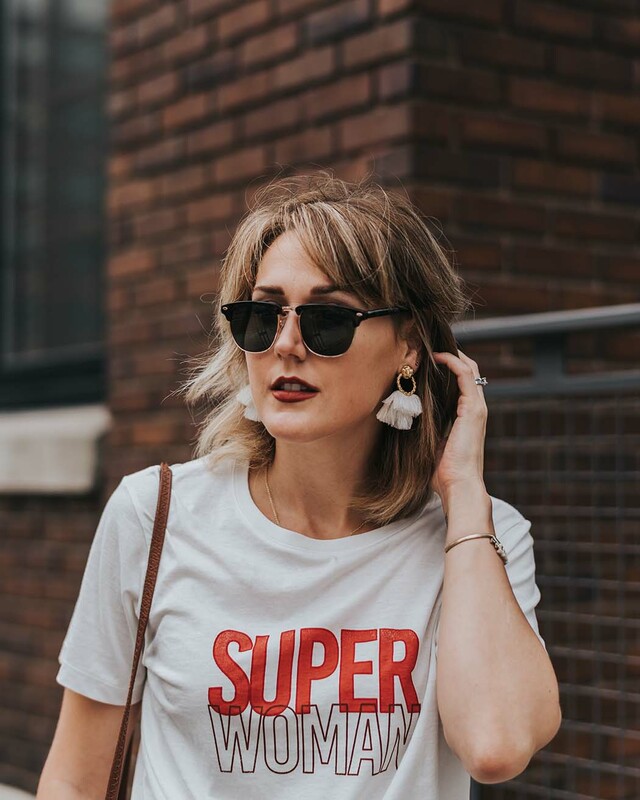 Hope this post was helpful for you! Thank you! Yea I don't typically buy true leather either but I just couldn't pass this up!